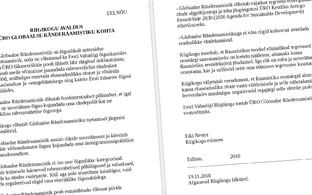 President of the Riigikogu Eiki Nestor (SDE) has convened an additional sitting of the Riigikogu at 11:00 EET on Monday, the agenda of which includes the first reading of the draft Statement of the Riigikogu on the UN Global Compact for Migration (758 AE). 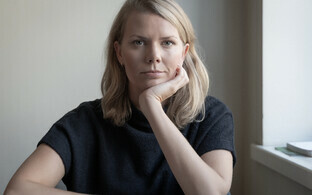 The draft statement was initiated by MPs Jevgeni Ossinovski, Eiki Nestor, Kalvi Kõva, Marianne Mikko, Jaanus Marrandi, Inara Luigas, Heljo Pikhof, Kersti Sarapuu, Tiit Terik, Mihhail Korb, Heimar Lenk, Erki Savisaar, Märt Sults, Enn Eesmaa, Anneli Ott, Siret Kotka-Repinski, Vladimir Velman, Dmitri Dmitrijev, Mihhail Stalnuhhin, Igor Kravtšenko, Helmut Hallemaa, Marika Tuus-Laul, Eevi Paasmäe, Toomas Väinaste, Valeri Korb, Rainer Vakra, Toomas Paur, Jaanus Karilaid, Karin Tammemägi, Aadu Must, Viktor Vassiljev, Helmen Kütt, Toomas Jürgenstein, Hardi Volmer, Toomas Vitsut, Barbi Pilvre, Hannes Hanso, Monika Haukanõmm, and Tanel Talve, according to a Riigikogu press release. 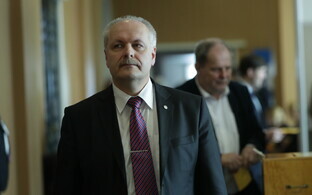 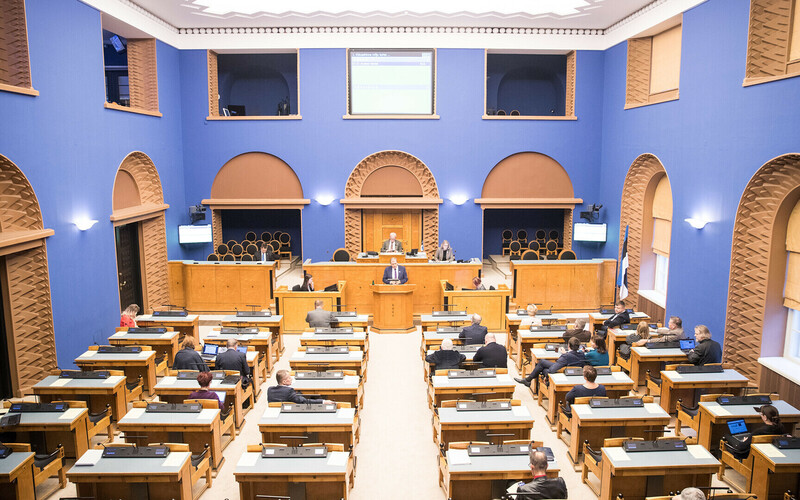 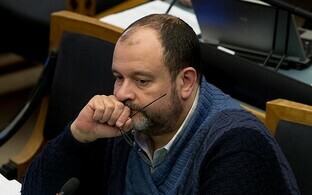 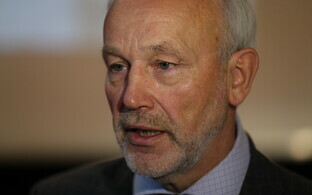 It was accepted for legislative proceedings on Tuesday by a decision of the Board of the Riigikogu. 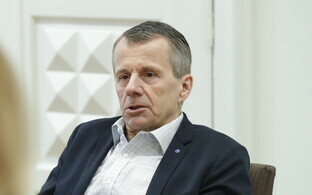 According to the statement, the UN Global Compact for Migration is a non-legally binding cooperative framework, which has also been emphasised by the Chancellor of Justice of the Republic of Estonia. 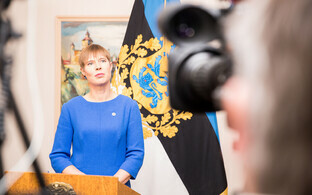 It is a declaration that has been jointly negotiated by UN member states and will provide Estonia with the opportunity to improve international cooperation on migration, including by preventing irregular migration and combating against human trafficking and smuggling, as well as protect the rights of the people of Estonia in foreign countries. 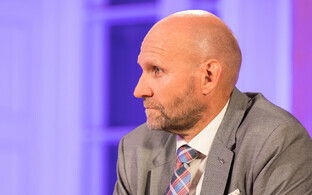 The UN Global Compact for Migration underlines the fundamental principle that all states have the sovereign right to determine their national migration policy in conformity with international law, and the statement points out principles of the compact that the Riigikogu supports. 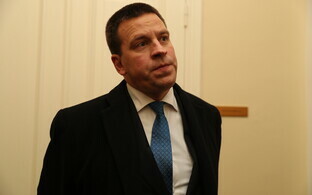 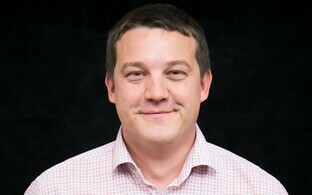 According to the statement, the Riigikogu is convinced that the purposes of the compact help fight against and reduce irregular migration as well as reduce its negative effects on its victims, and the Riigikogu of the Republic of Estonia supports the adoption of the UN Global Compact for Migration. 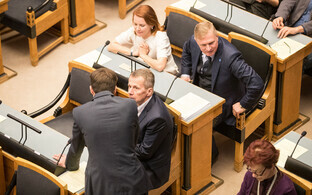 The Foreign Affairs Committee of the Riigikogu has been appointed lead committee. 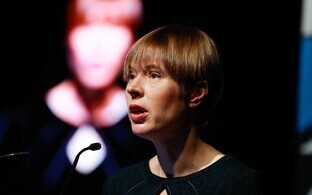 Despite the Riigikogu statement to be put to a vote early next week, President Kersti Kaljulaid maintains that she will only travel to Marrakesh in December in support of the compact if and when the Estonian government reaches a consensus on the matter. 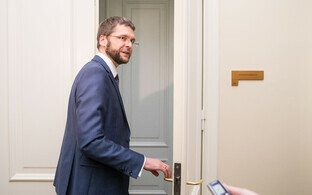 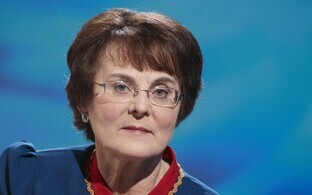 "The head of state has said that if there is no consensus in the government, she sees no opportunity as President of the Republic to represent Estonia there," Adviser to the President Taavi Linnamäe told ERR.